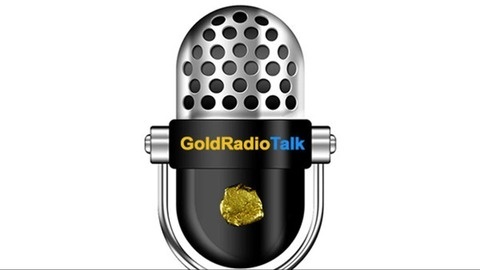 GoldRadioShow is a weekly call-in tTalk show with live interviews of gold industry professionals, TV personalities and gold prospectors. Join your host Bobby Freedom every Tuesday at 8:30PM EST/5:30PM Pacific. 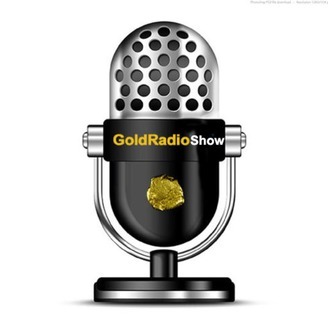 Call-in for gold prospecting tips and play gold trivia for great free prizes! Mike shares the "angle" of the gold cube with us and tells us about his trips to CA and up to Alaska. Ep. 90 - Tom Kitchar-Waldo Mining District- Oregon, U.S.A.